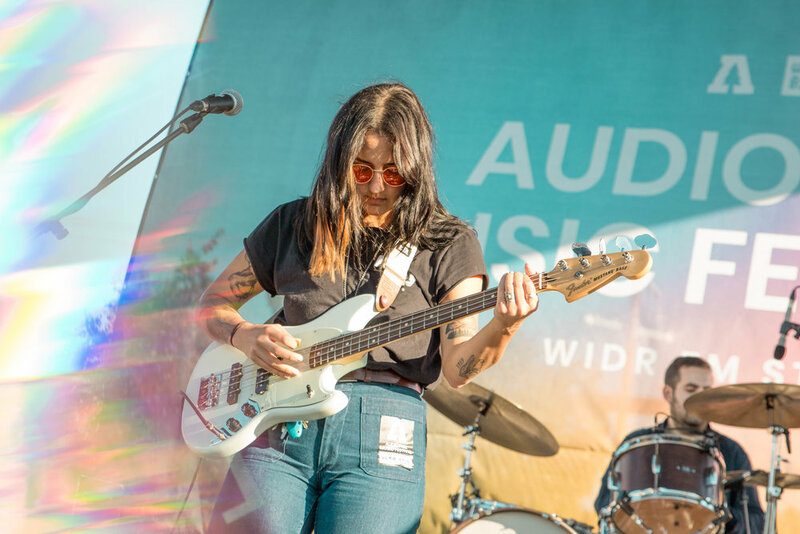 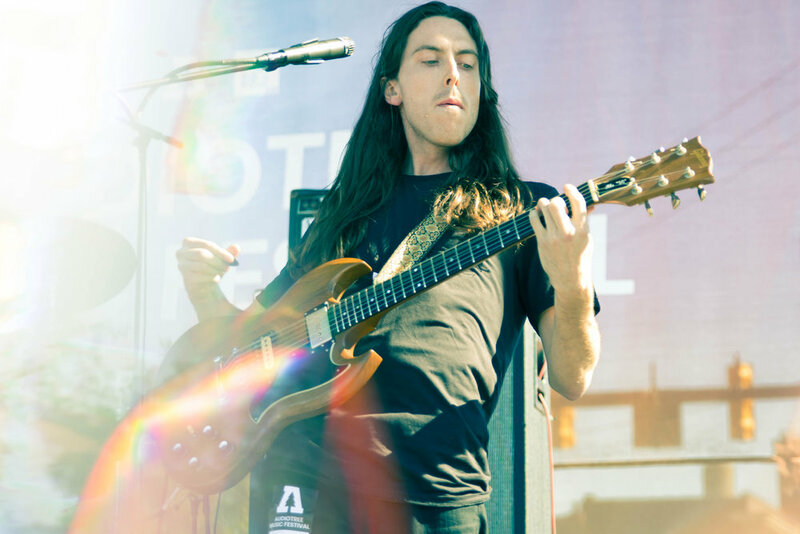 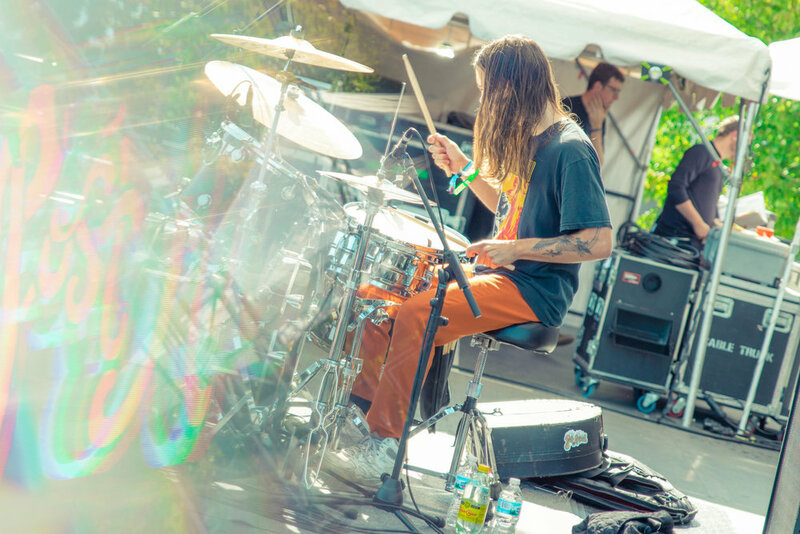 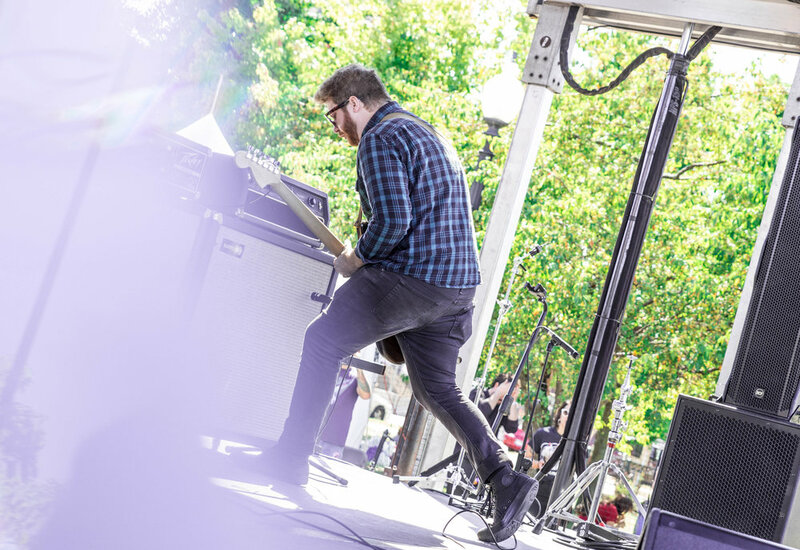 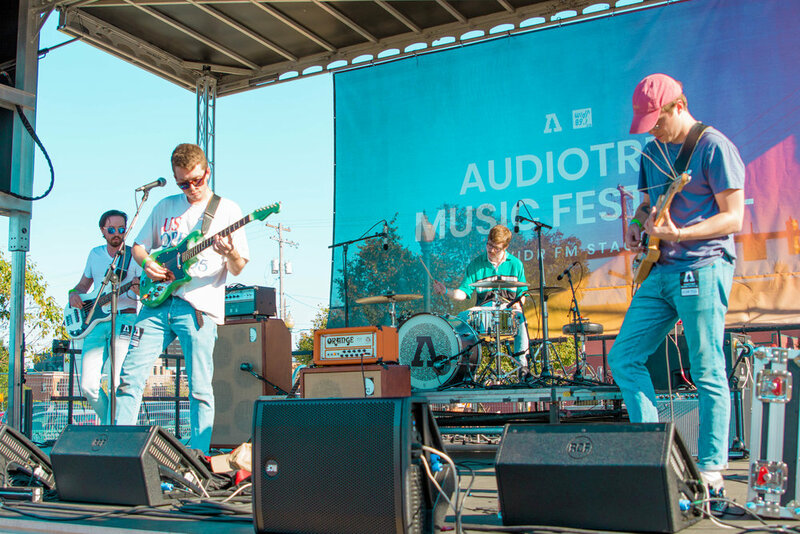 The Chicago-based audiovisual tastemaker company Audiotree set up camp in Kalamazoo, Michigan during the weekend of September 22nd and 23rd for their annual music festival. 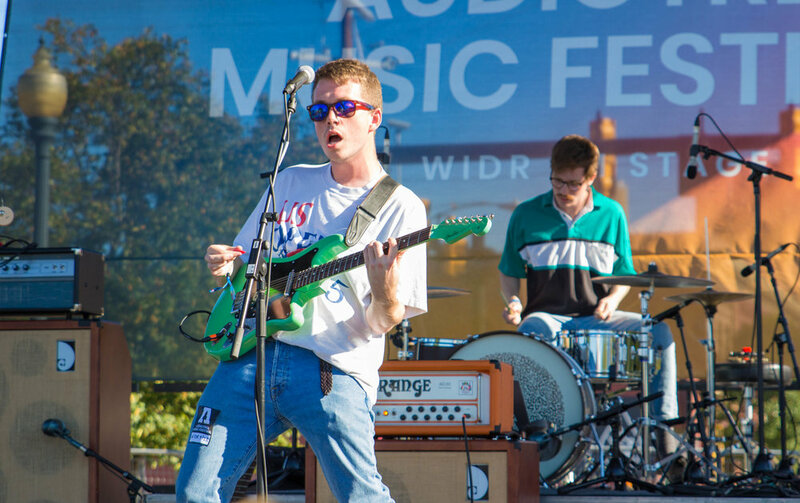 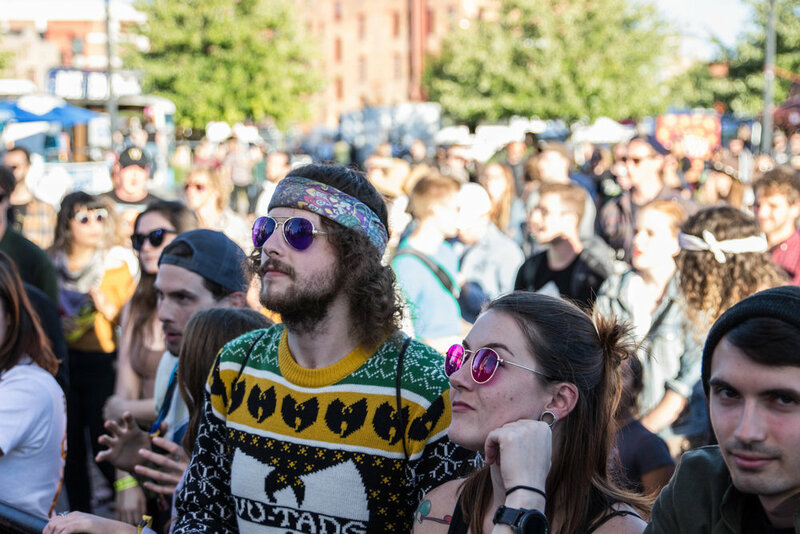 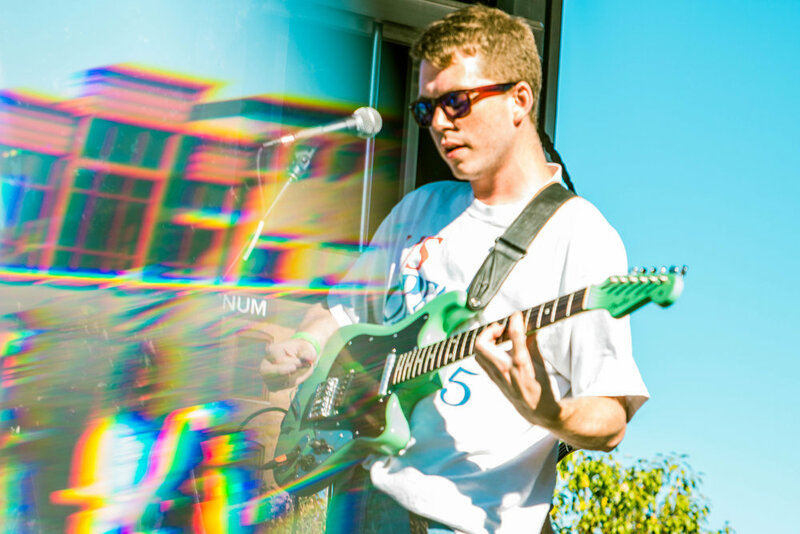 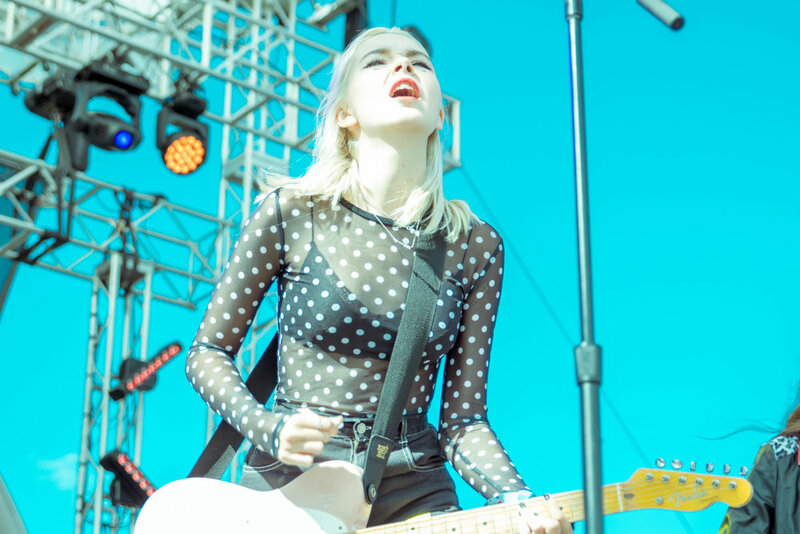 This year, the fest’s lineup showcased a diverse lineup of talent from across the spectrum. 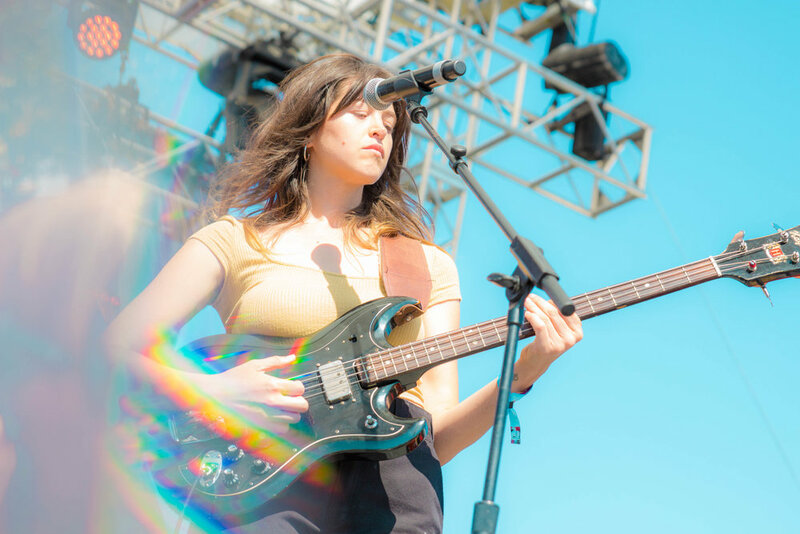 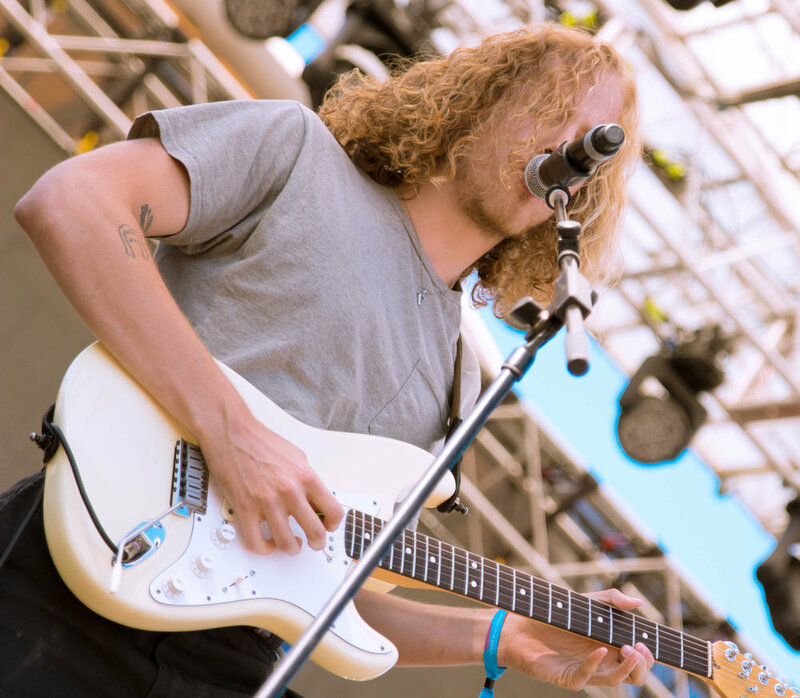 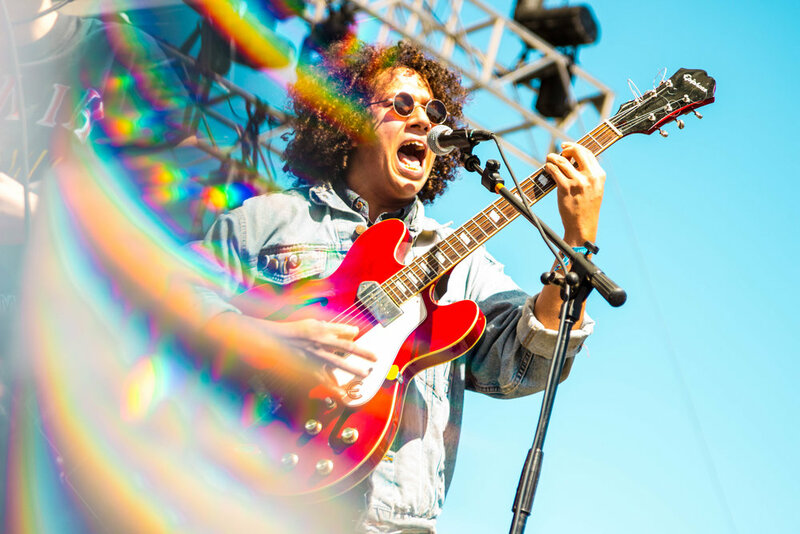 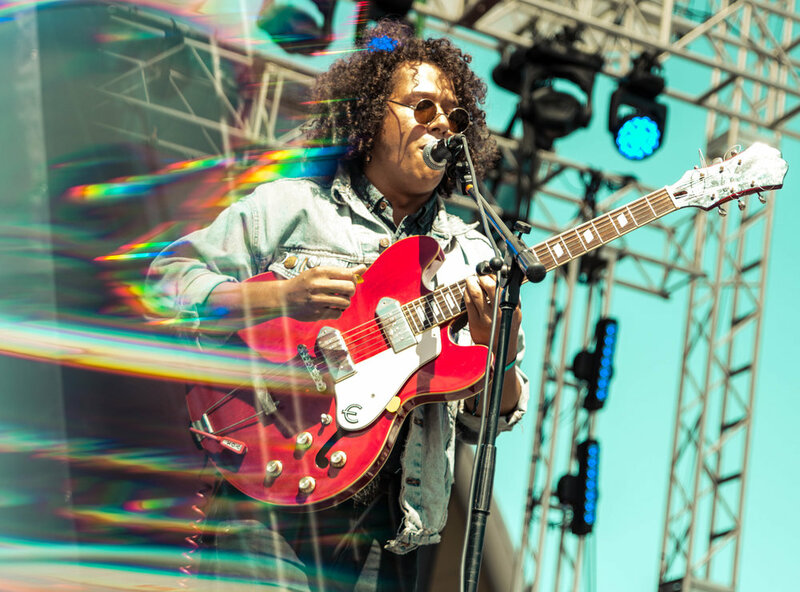 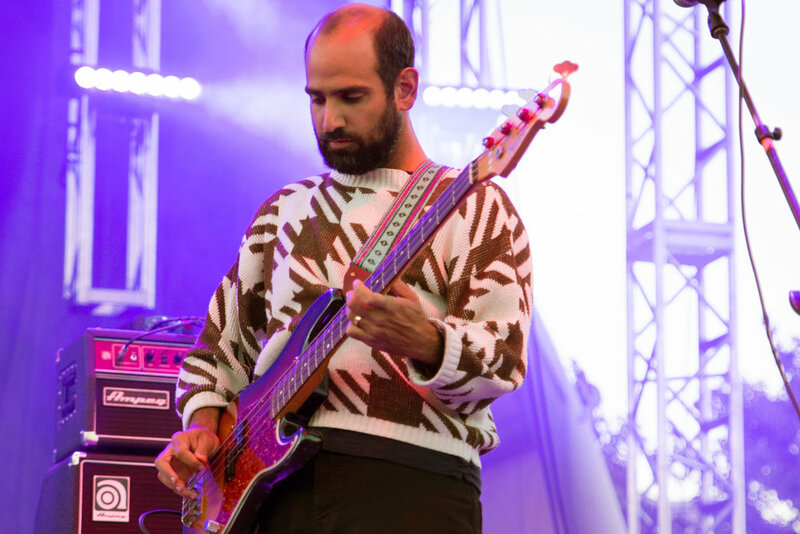 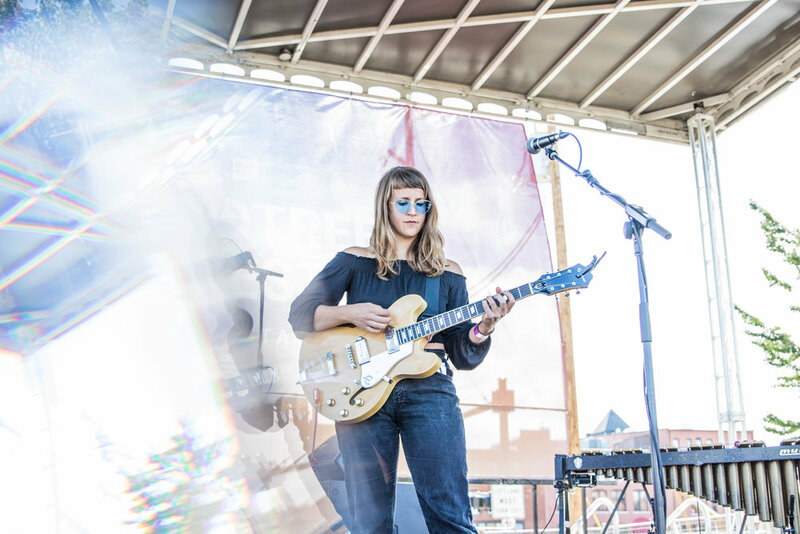 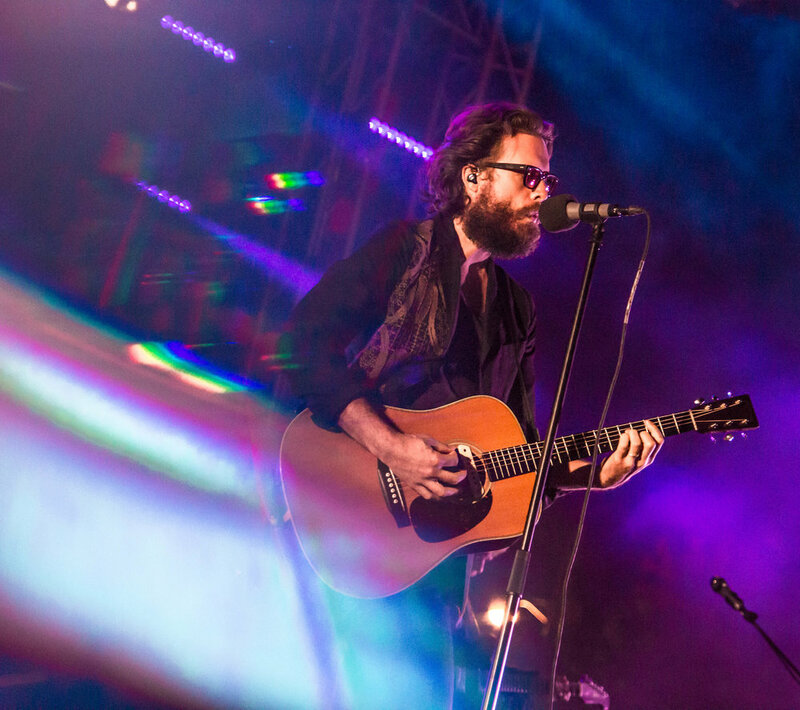 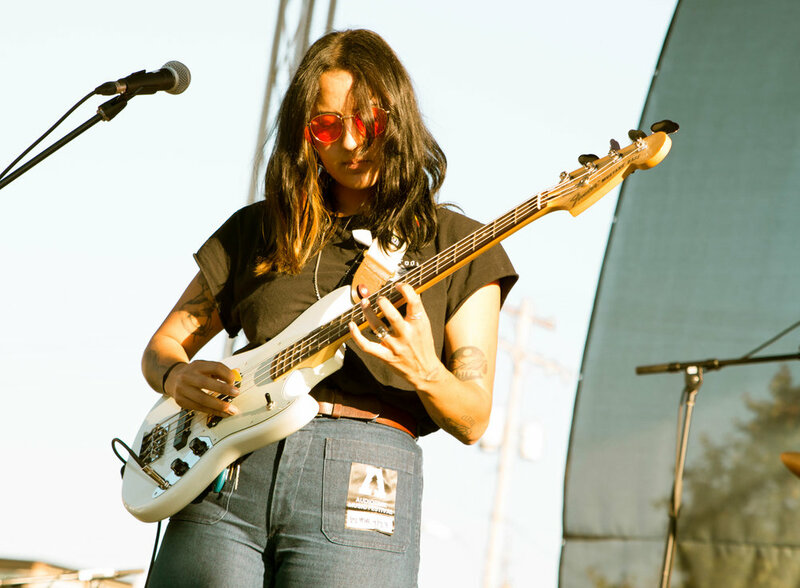 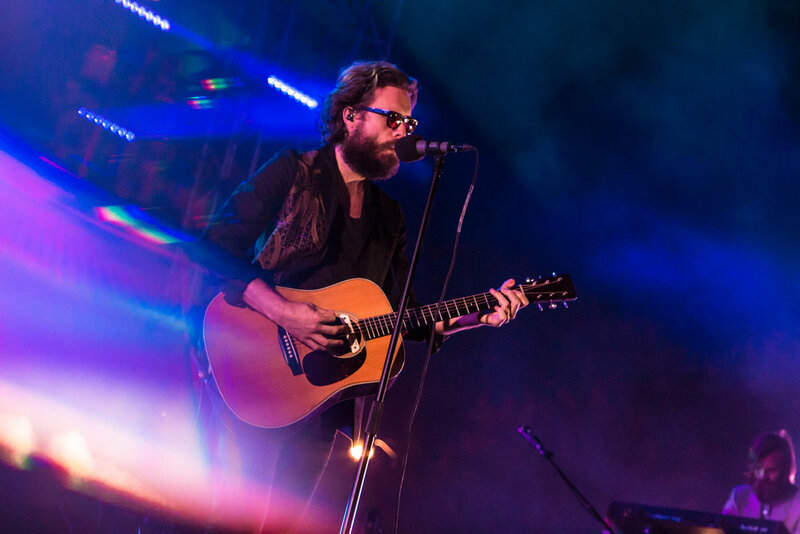 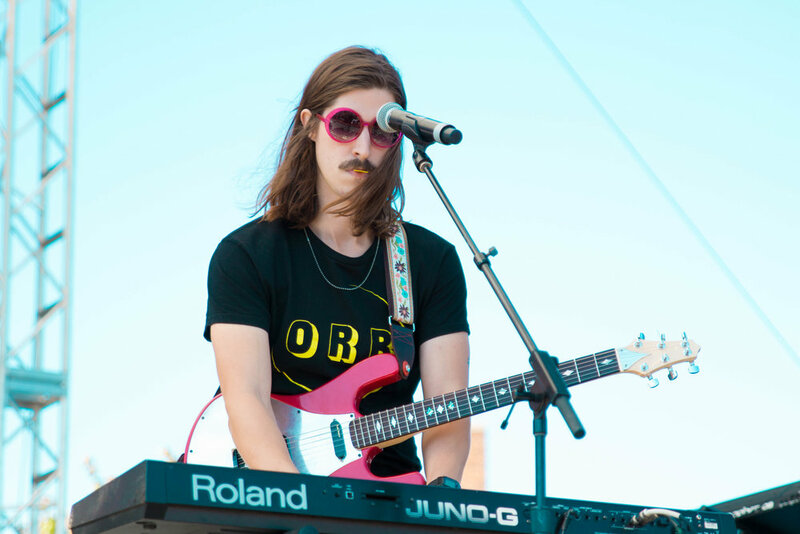 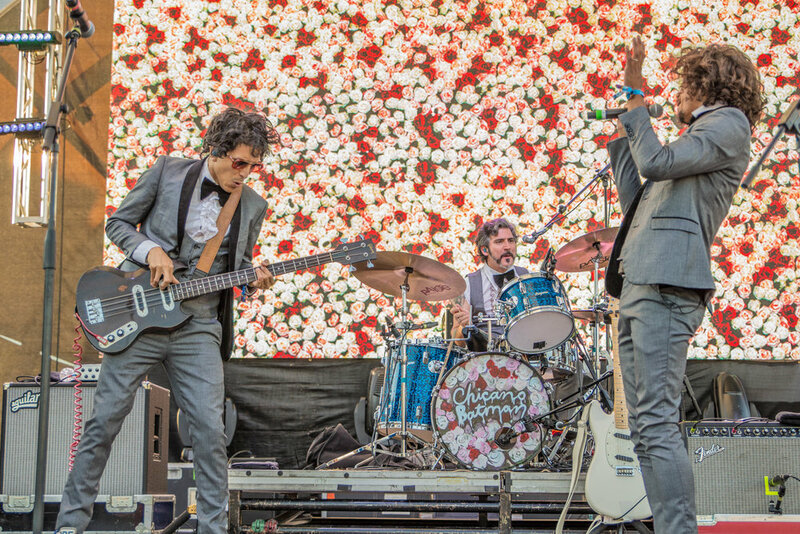 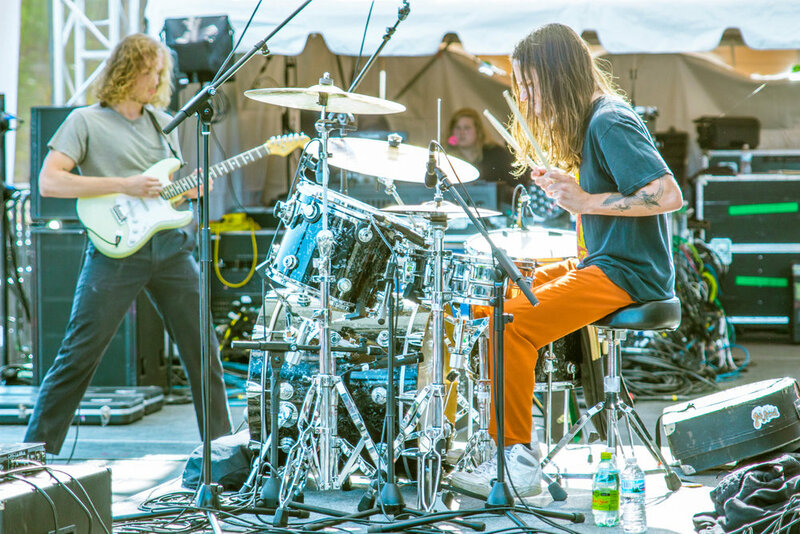 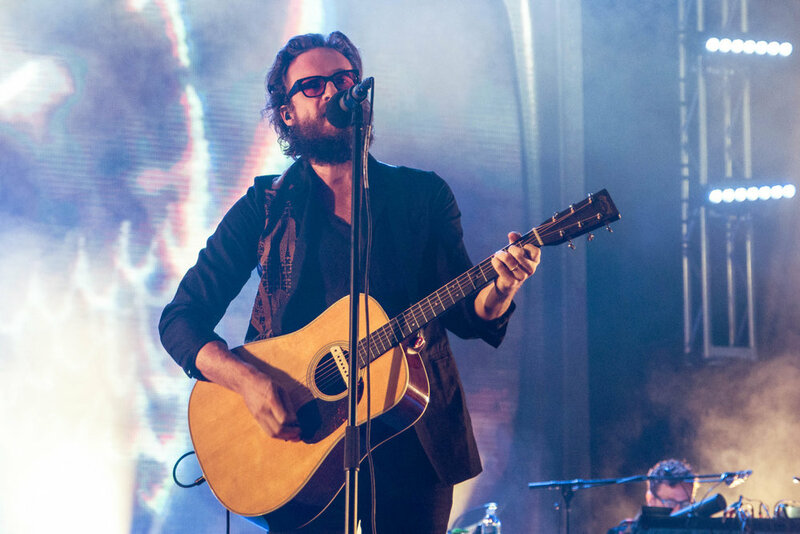 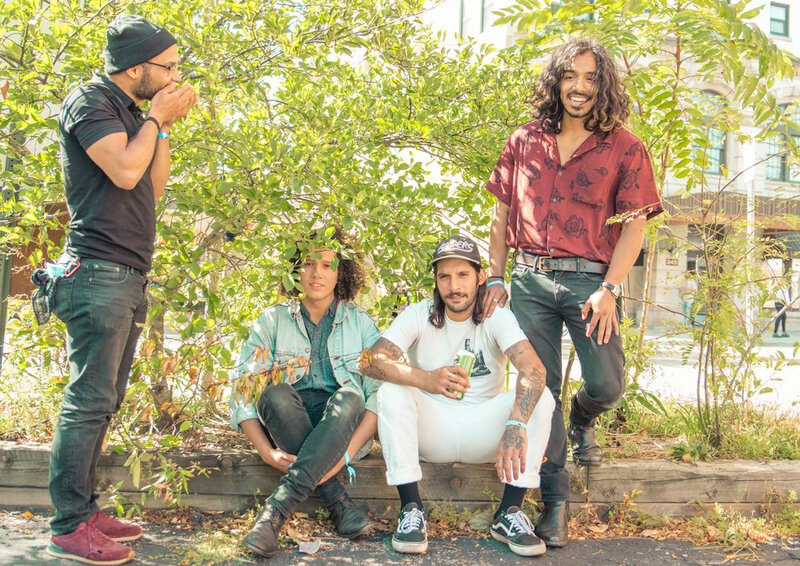 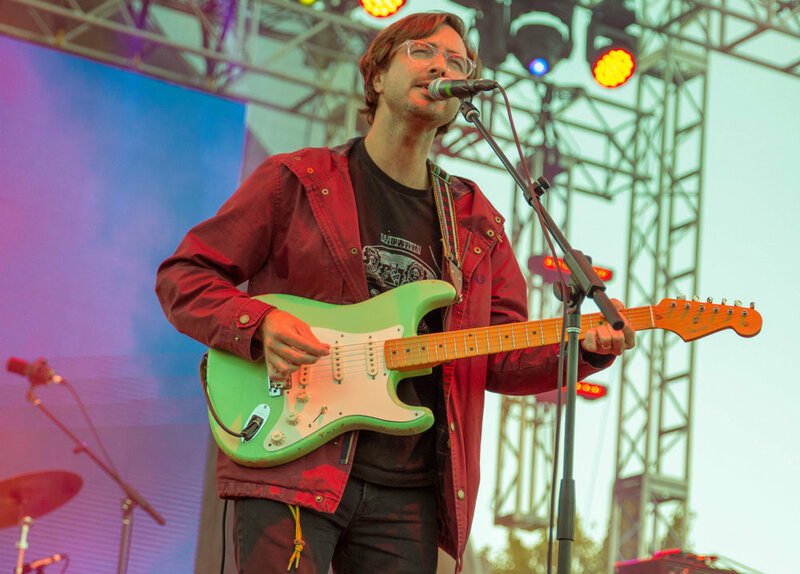 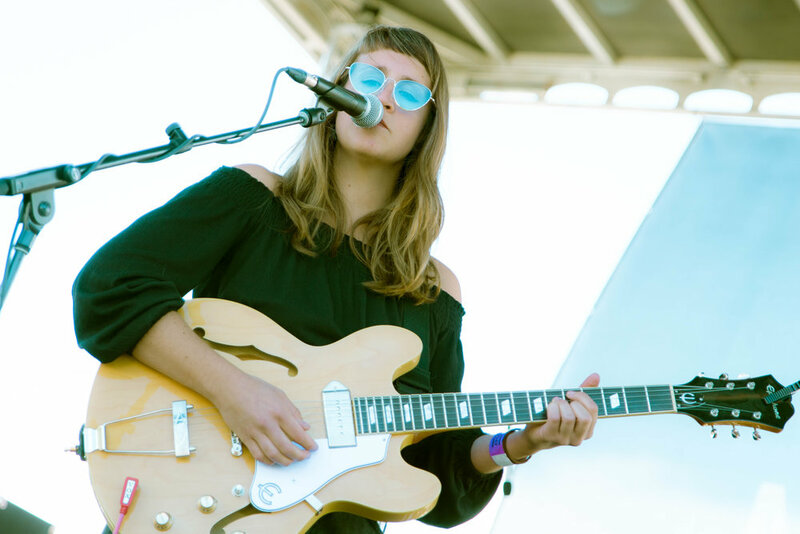 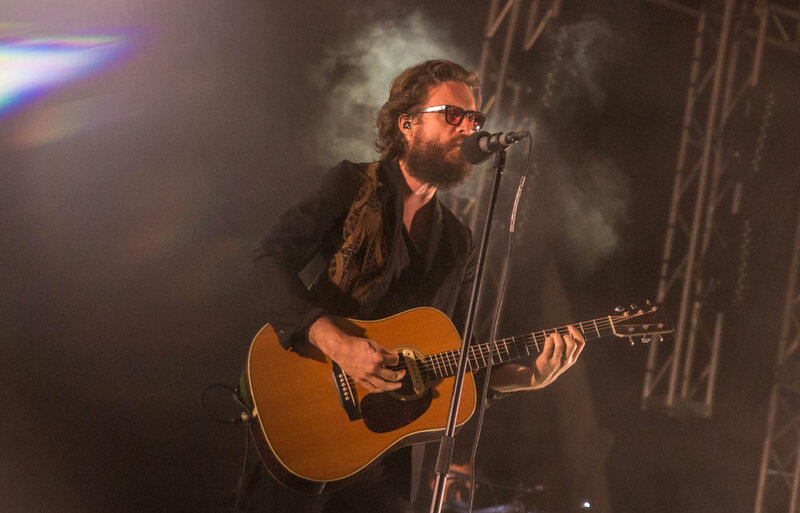 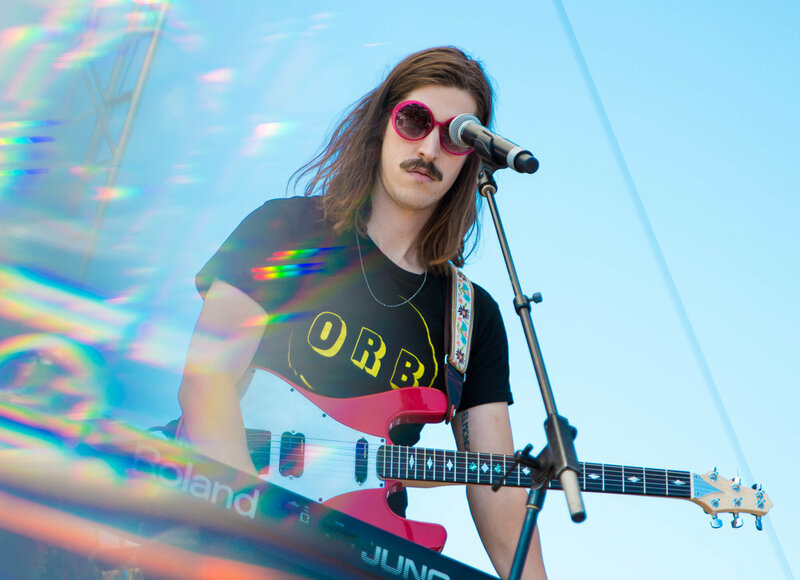 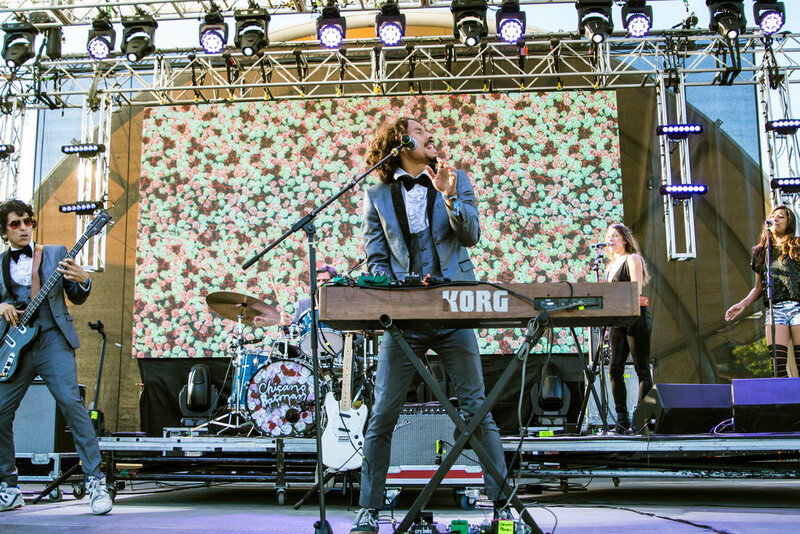 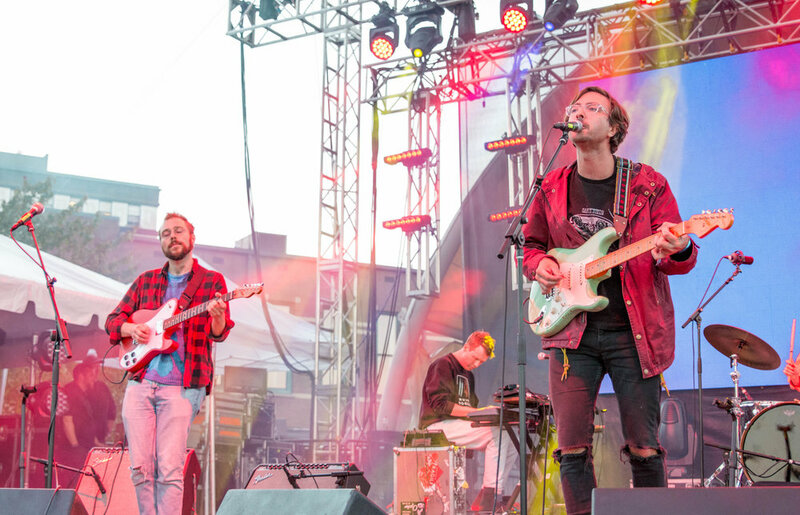 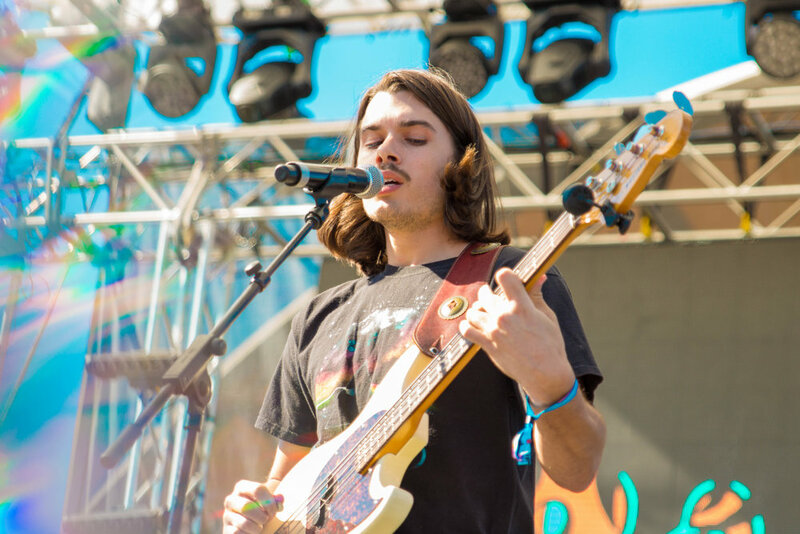 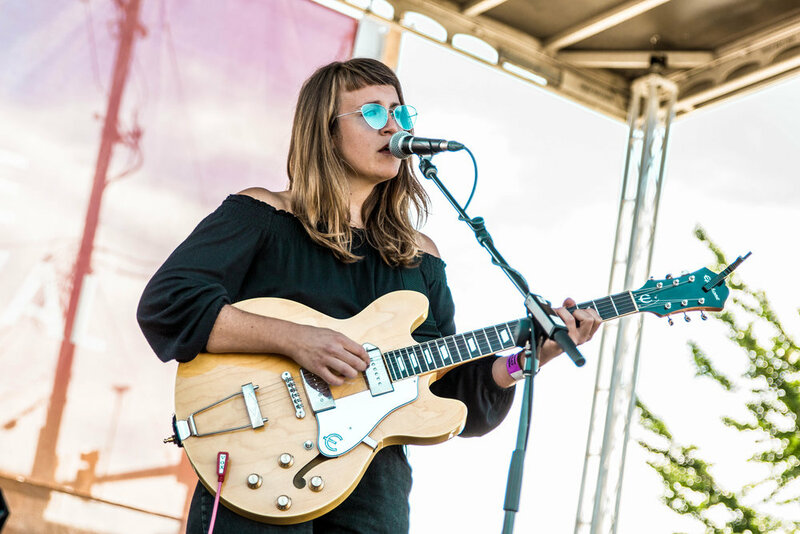 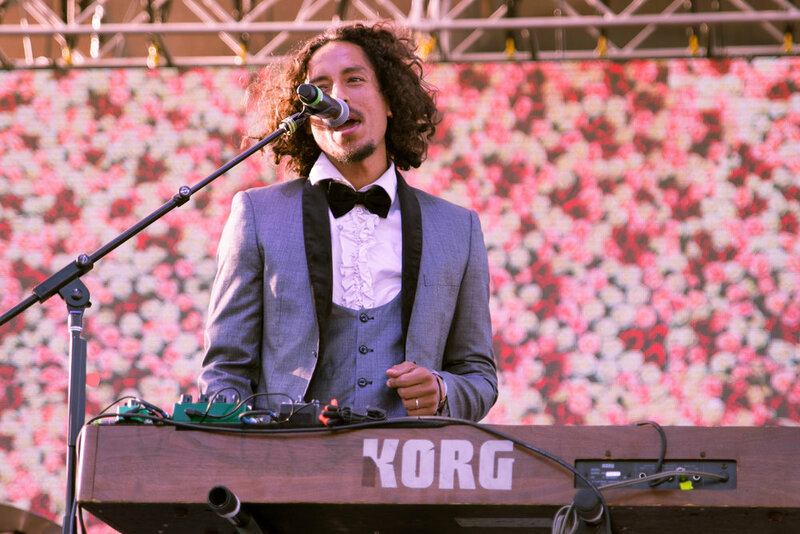 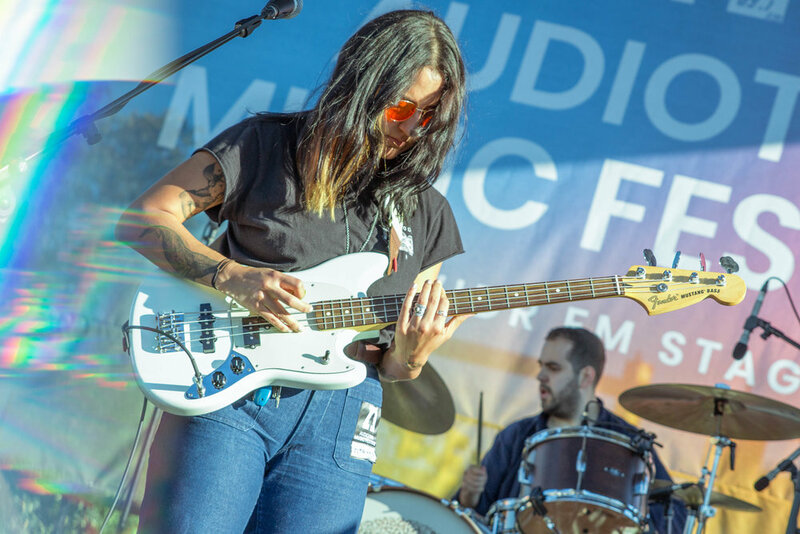 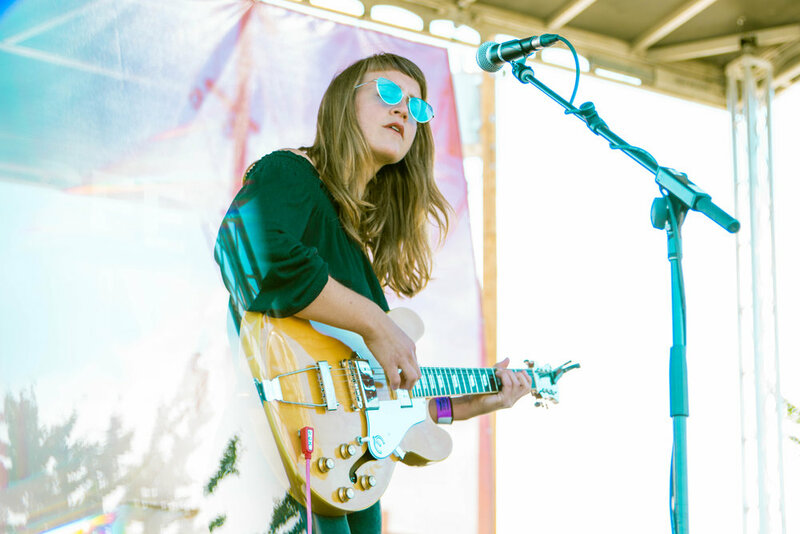 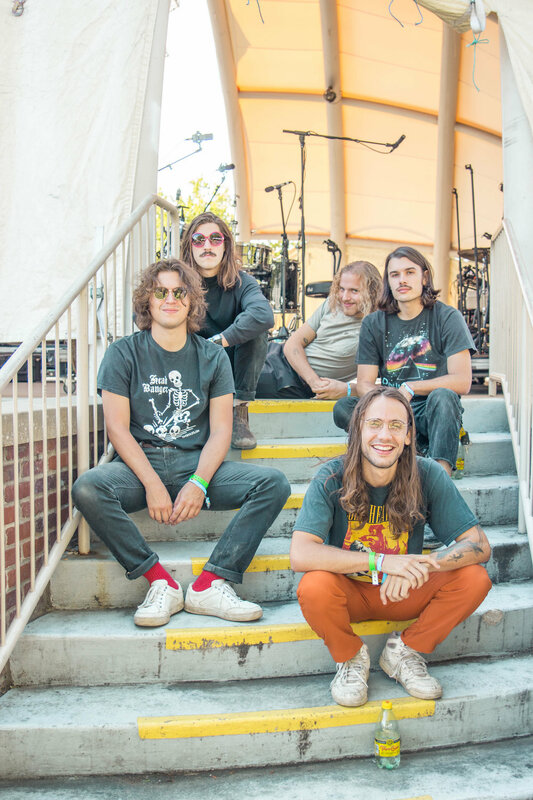 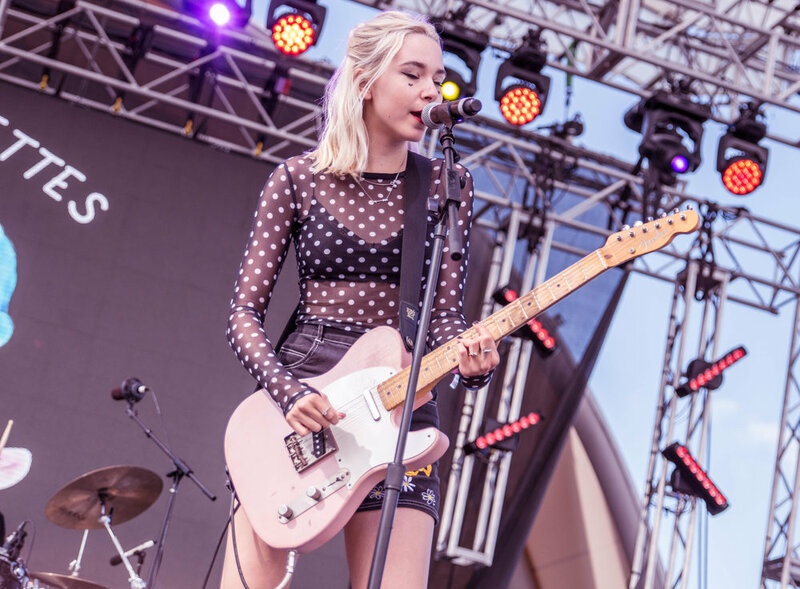 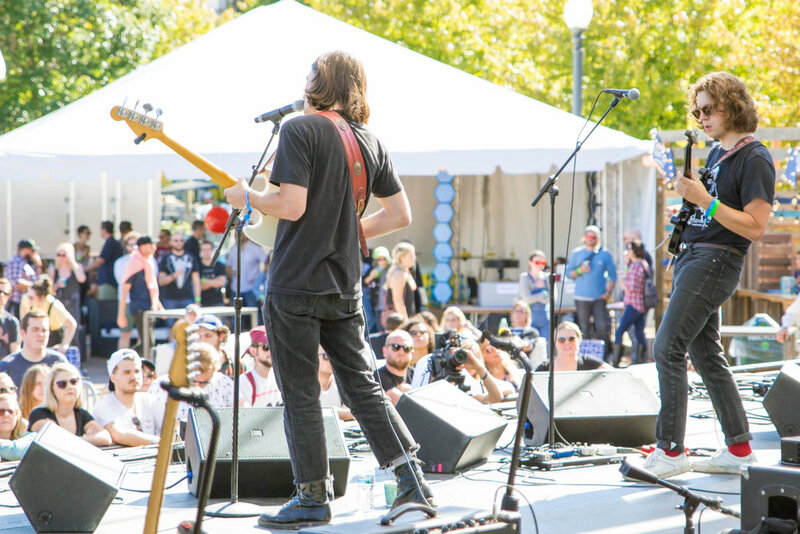 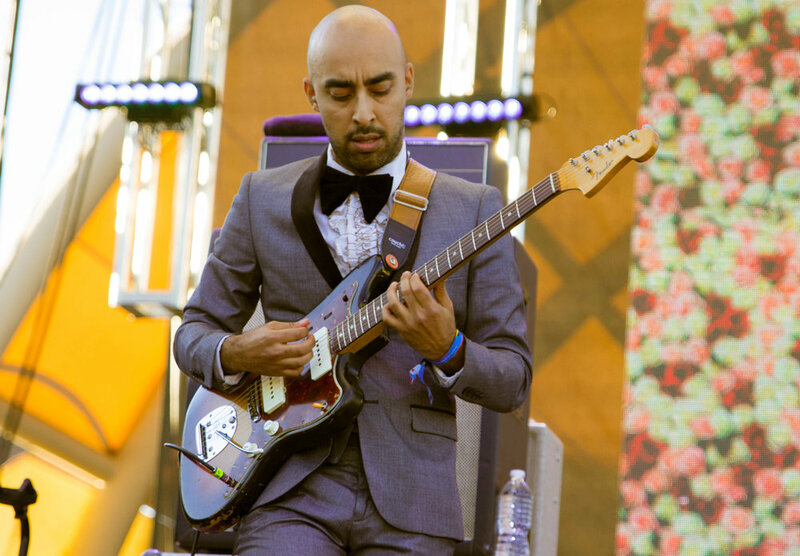 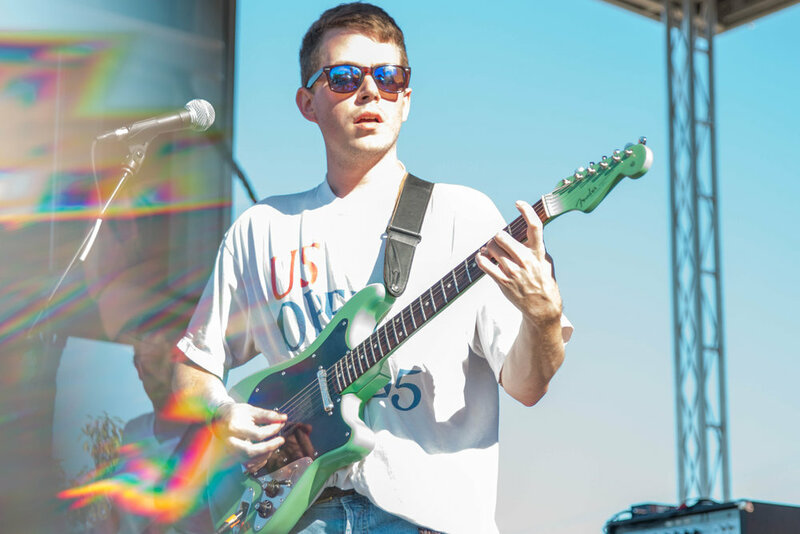 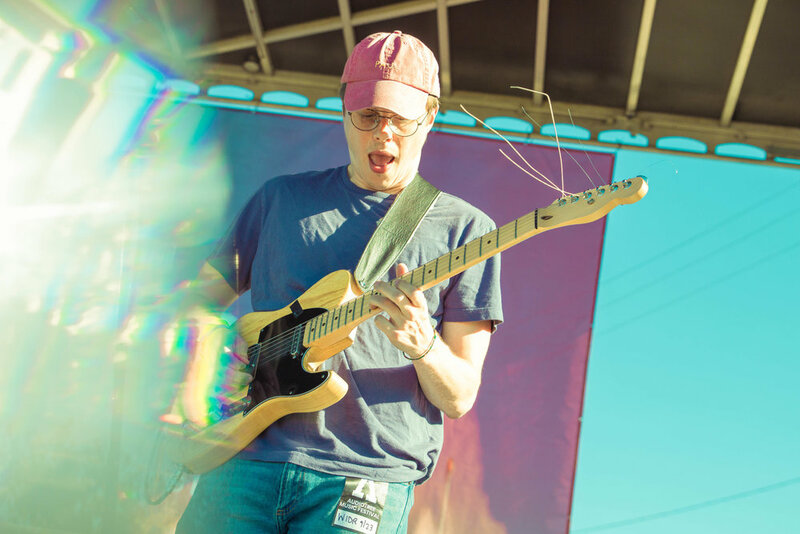 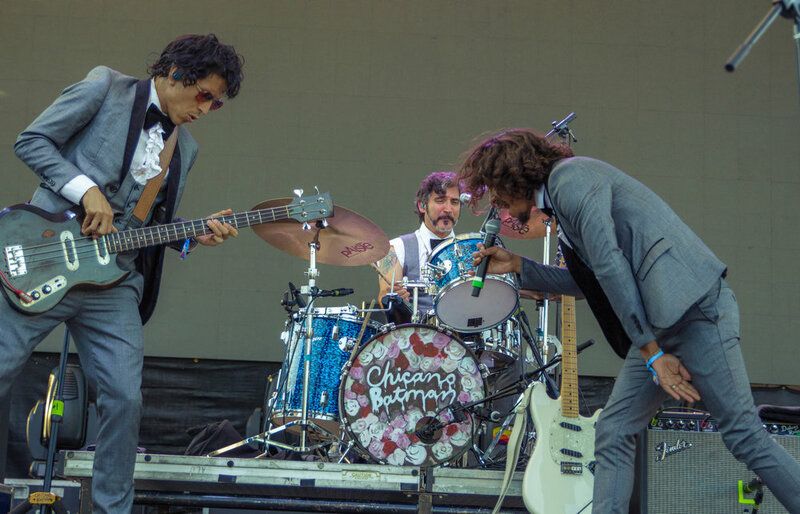 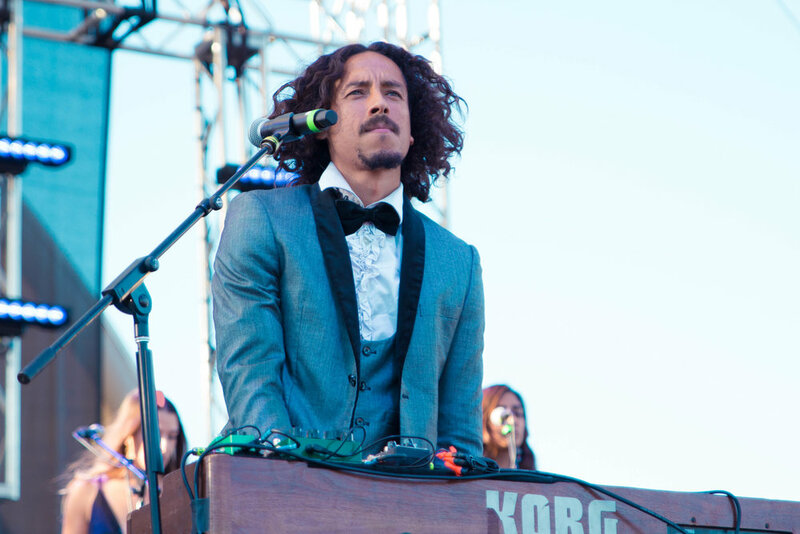 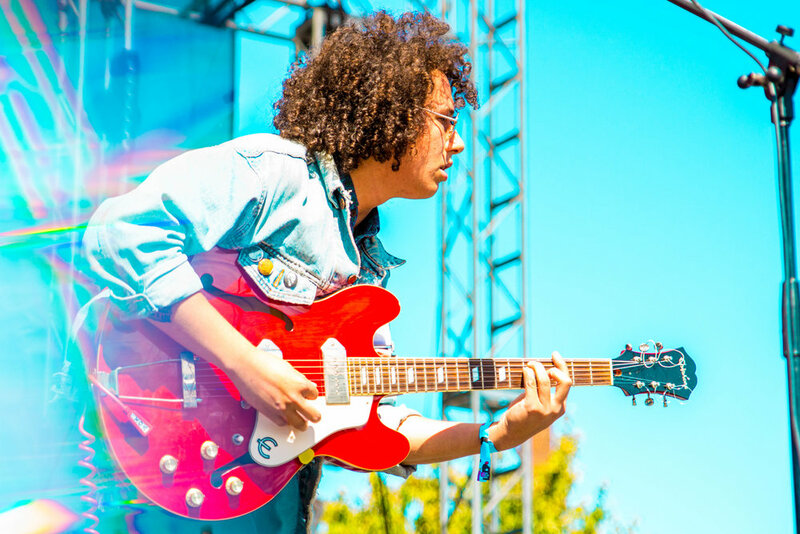 Artists ranged from up and coming bands from the Chicago or Kalamazoo areas to the likes of Real Estate, Local Natives, and Father John Misty. 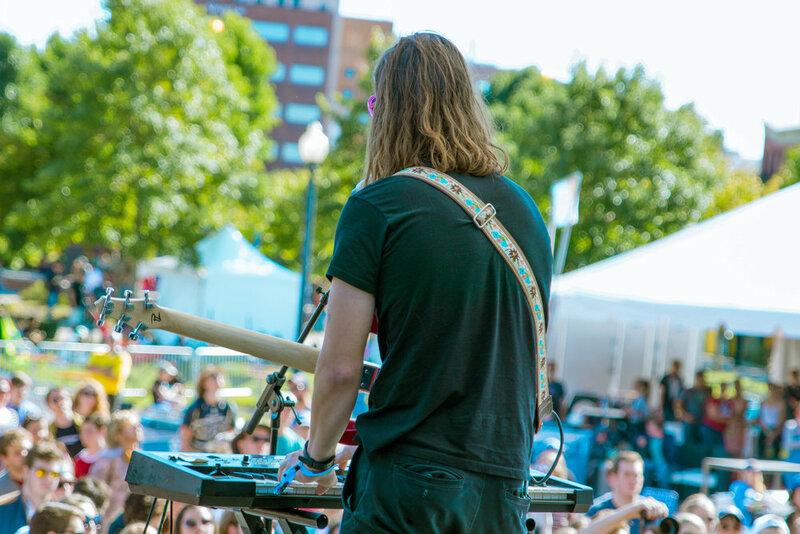 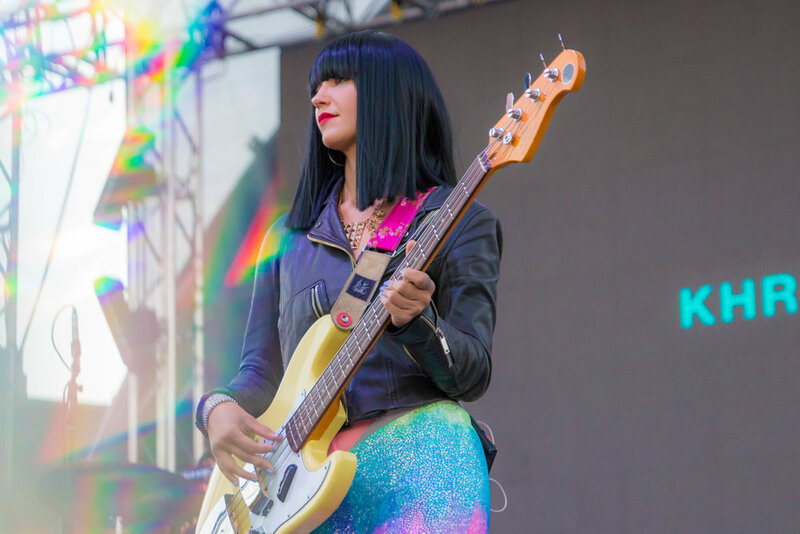 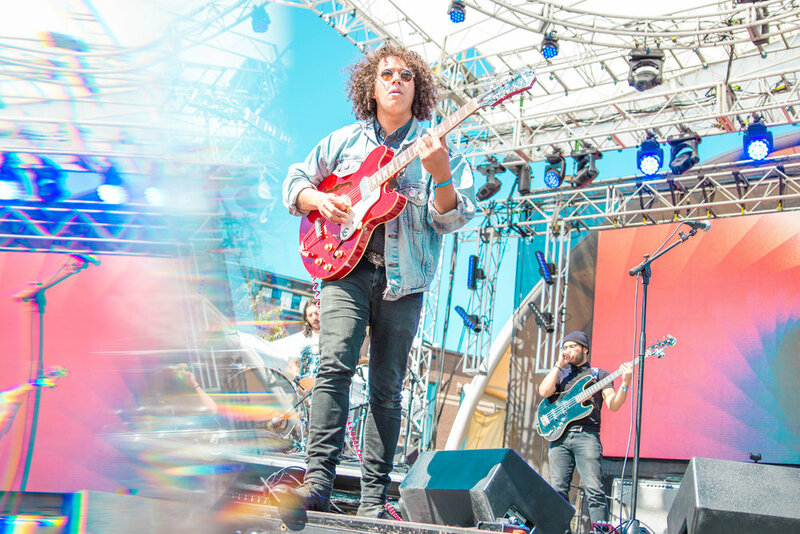 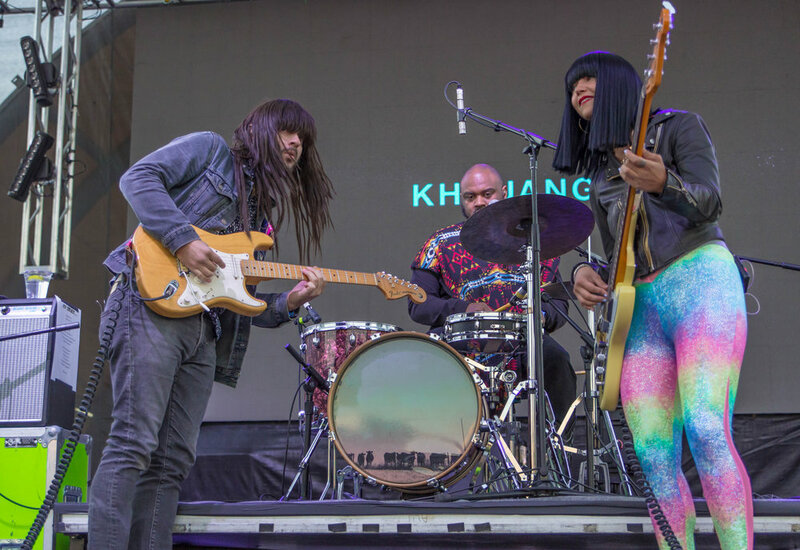 With just two stages that never had overlapping set times, the festival allowed the attendees to really focus on this music and appreciate the art without any overcrowding or over-scheduling. 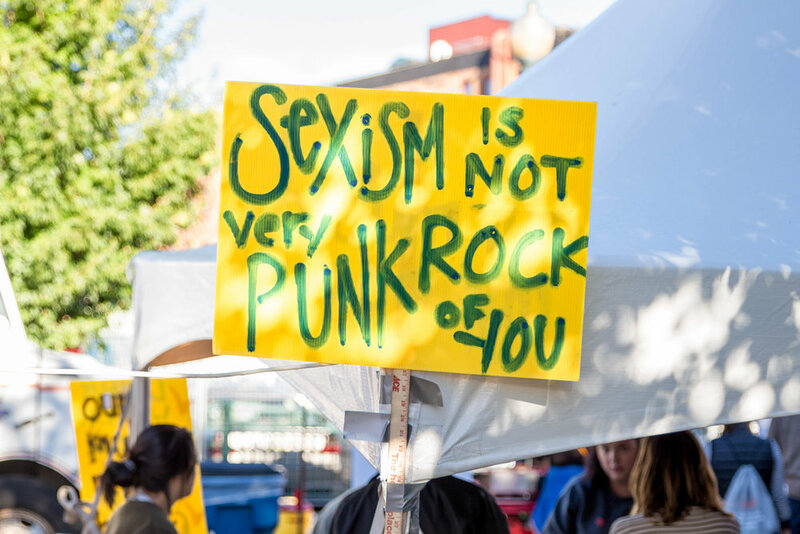 The event also remained a safe space the entire time, with the organization Our Music, My Body tabling the festival so that concert-goers had someone to talk to if they felt violated, or if they just wanted to get further educated on consent and keeping everyone comfortable in public spaces. 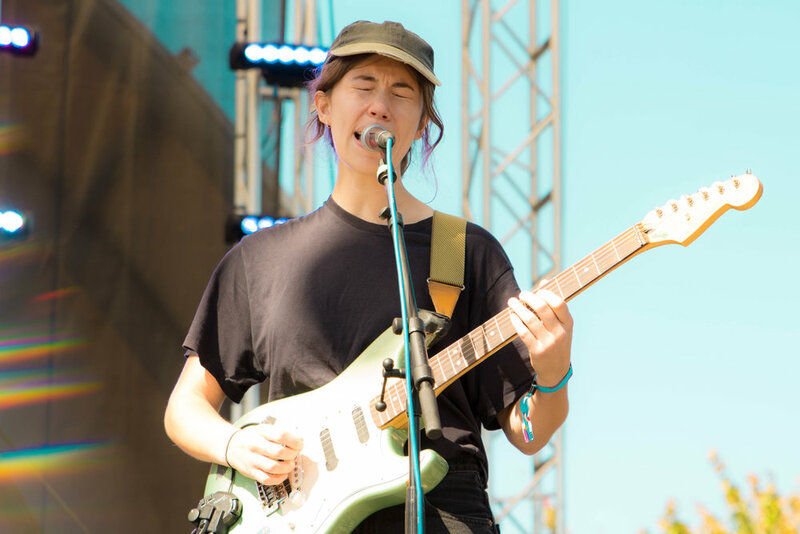 Throughout the weekend, bands like Diet Cig and Stuyedeyed began their sets announcing that any behavior that made others feel unsafe wouldn’t be tolerated. 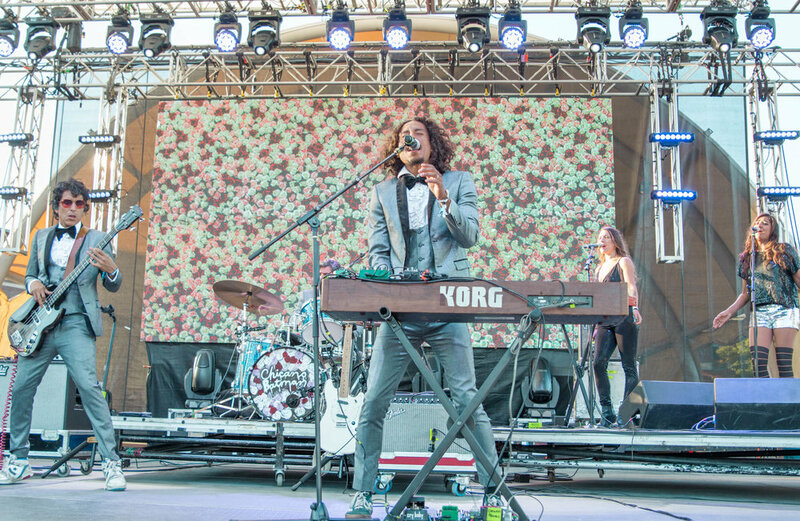 If you missed out on the weekend, relive the experience with our photo recap below.